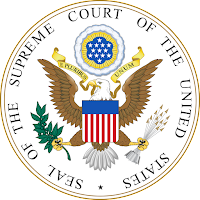 It is increasingly likely that the United States Supreme Court will take its first case concerning the interpretation of the Hague Convention on the Civil Aspects of International Child Abduction. The case is Abbott v. Abbott, and the U. S. Solicitor General has recommended that the Court grant the certiorari petition. Interestingly enough the Court will essentially be required to determine whether or not to follow Judge Sotomayor’s dissenting opinion in Croll v. Croll. In that case the Second Circuit ruled in 2001 that a so-called ne exeat right (a veto on relocation of the child outside the jurisdiction) is not a right of custody under the Hague Convention. Judge Sotomayor issued a strong dissent which has been applauded by many Hague lawyers and followed in some other circuits in favor of the majority opinion in Croll. Her dissent included an analysis of the foreign case law on the topic. In the pending Abbott case the Fifth Circuit followed the majority opinion in Croll. It concluded that a Chilean order -- that granted daily care and control of a child to the mother and visitation to the father and prohibited either parent from removing the child from Chile without the other’s consent -- did not give a “right of custody” to the father. Therefore, although the mother breached the ne exeat order by bringing the children to live in the United States, the father had no standing to secure the child’s return to Chile under the Hague Convention. The Solicitor General concludes that the Fifth Circuit was wrong and cites to Judge Sotomayor’s dissent in Croll. 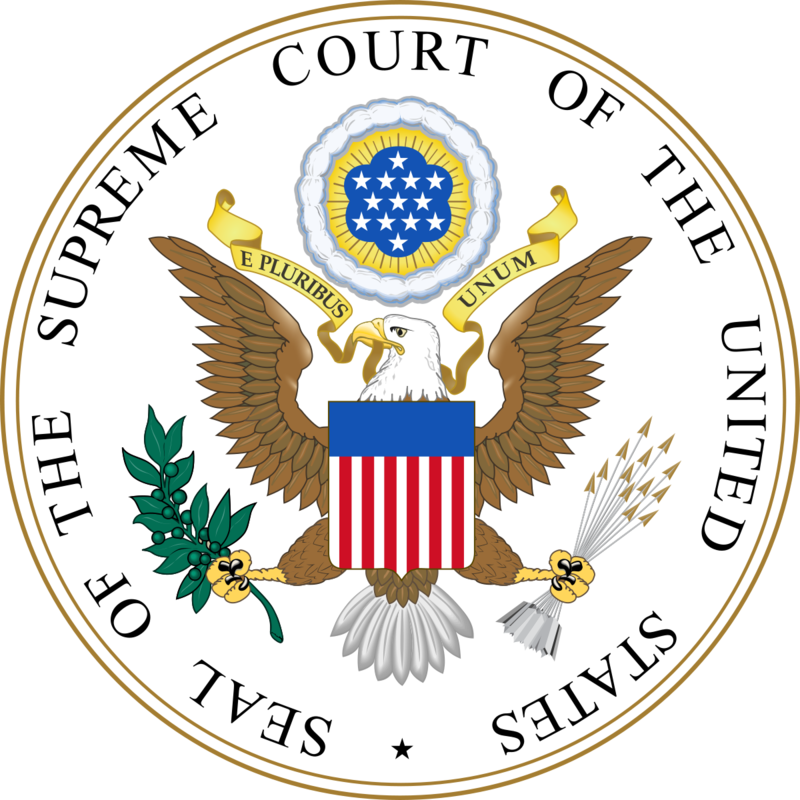 The Solicitor General also correctly points out that, in interpreting the language of a treaty, the opinions of “our sister signatories are entitled to considerable weight,” especially when both the Convention and Congress have emphasized the importance of uniformity in interpreting the Convention, and that courts in the United Kingdom, Australia, South Africa, New Zealand, and Israel have adopted the view that a ne exeat right creates a right of custody.